Main Cast: Bae Suzy & Lee Junho || Support Cast: Ok Taecyeon, Lee Jieun || Genre: School Life, Drama & Romance || Length: Epilogue || Rating: T || Credit Poster: Jungleelovely at Poster Channel || Disclaimer: Casts belong to God. No copy-paste. Copyright © 2015 by Shinyoung. Main Cast: Bae Suzy & Lee Junho || Support Cast: Ok Taecyeon, Lee Jieun || Genre: School Life, Drama & Romance || Length: Chapter 10/? || Rating: T || Credit Poster: Jungleelovely at Poster Channel || Disclaimer: Casts belong to God. No copy-paste. Copyright © 2015 by Shinyoung. Main Cast: Bae Suzy & Lee Junho || Support Cast: Ok Taecyeon, Lee Jieun || Genre: School Life, Drama & Romance || Length: Chapter 9/? || Rating: T || Credit Poster: Jungleelovely at Poster Channel || Disclaimer: Casts belong to God. No copy-paste. Copyright © 2015 by Shinyoung. 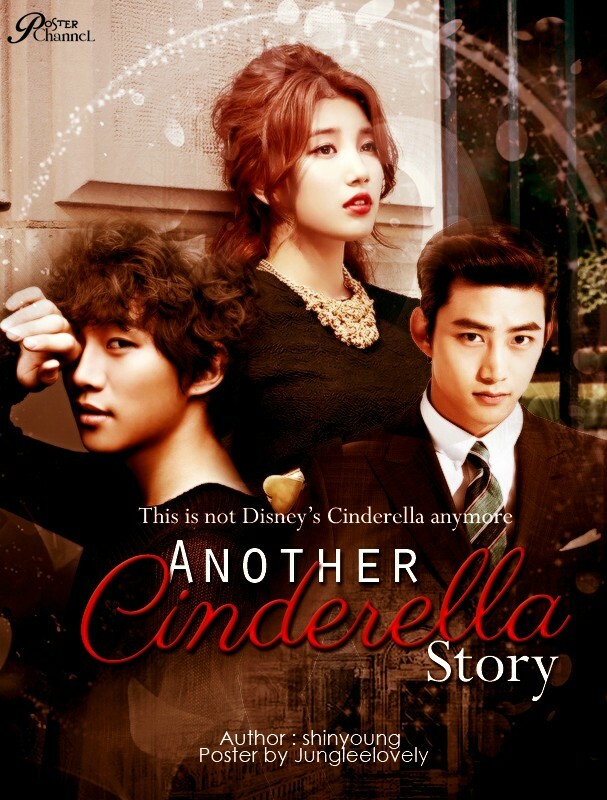 Main Cast: Bae Suzy & Lee Junho || Support Cast: Ok Taecyeon, Lee Jieun || Genre: School Life, Drama & Romance || Length: Chapter 8/? || Rating: T || Credit Poster: Jungleelovely at Poster Channel || Disclaimer: Casts belong to God. No copy-paste. Copyright © 2015 by Shinyoung. Main Cast: Bae Suzy & Lee Junho || Support Cast: Ok Taecyeon, Lee Jieun || Genre: School Life, Drama & Romance || Length: Chapter 7/? || Rating: T || Credit Poster: Jungleelovely at Poster Channel || Disclaimer: Casts belong to God. No copy-paste. Copyright © 2015 by Shinyoung. Main Cast: Bae Suzy & Lee Junho || Support Cast: Ok Taecyeon, Lee Jieun || Genre: School Life, Drama & Romance || Length: Chapter 6/? || Rating: T || Credit Poster: Jungleelovely at Poster Channel || Disclaimer: Casts belong to God. No copy-paste. Copyright © 2015 by Shinyoung. Main Cast: Bae Suzy & Lee Junho || Support Cast: Ok Taecyeon, Lee Jieun || Genre: School Life, Drama & Romance || Length: Chapter 5/? || Rating: T || Credit Poster: Jungleelovely at Poster Channel || Disclaimer: Casts belong to God. No copy-paste. Copyright © 2015 by Shinyoung.